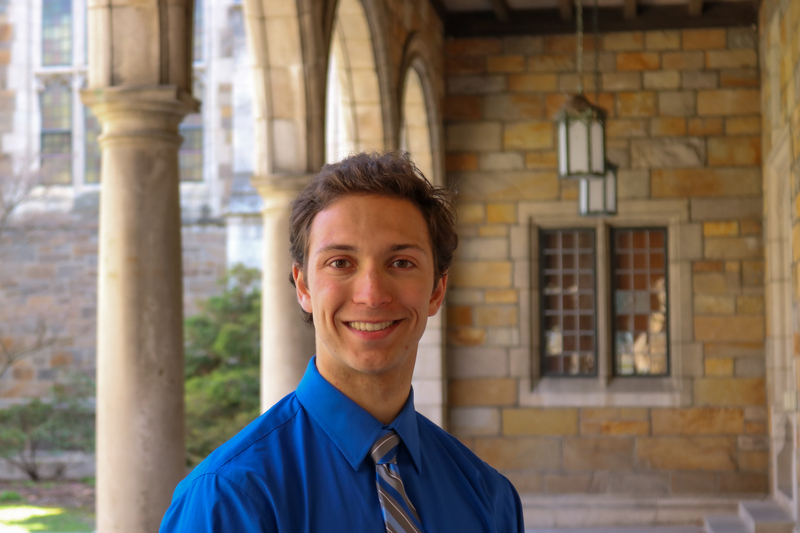 My name is Andrew and I am a computer science student at the University of Michigan. I have passions for programming, learning, and fitness and it is my goal to use these passions to positively impact the lives of others. My academic interests lie in artificial intelligence and autonomy. I am currently exploring these interests through the CROMA Lab and the Michigan Mars Rover Team (MRover). On MRover, I am the autonomous navigation lead where my team is tasked with developing the self-driving capabilities for our rover. In my free time, I enjoy hockey, college football, and sub-par golf.